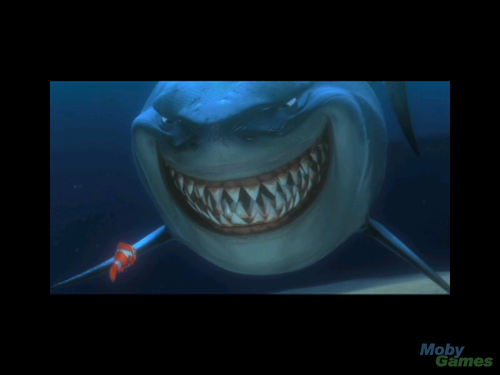 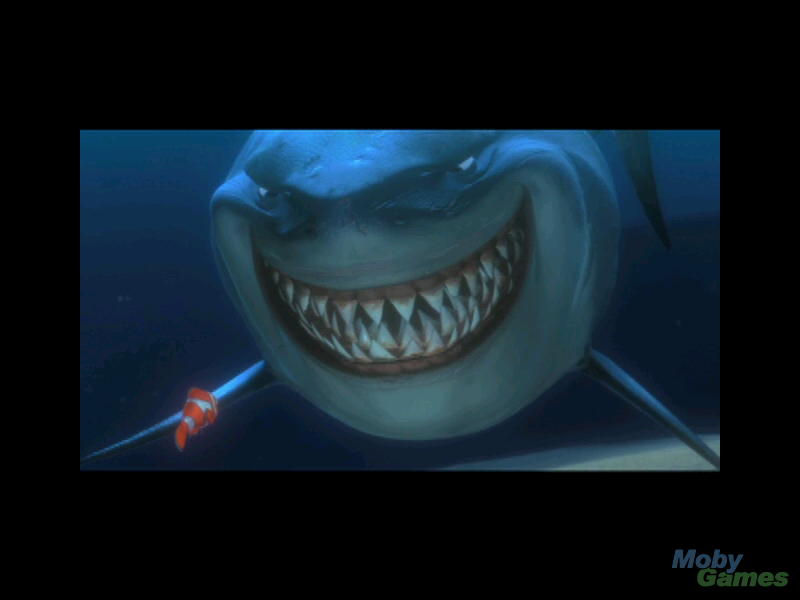 Finding Nemo (video game). . HD Wallpaper and background images in the फाइंडिंग नीमो club tagged: disney finding nemo video game screenshot.